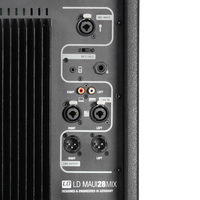 MAUI 28 MIX, PA Package (Sub + Satellite) from LD Systems in the MAUI series. 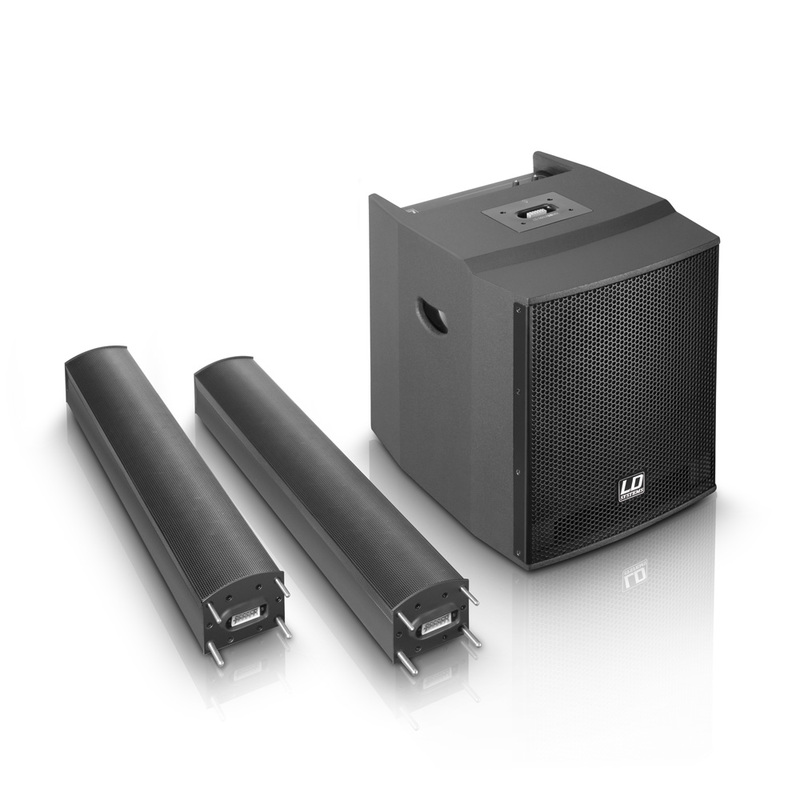 The LD Systems MAUI Series welcome a new compact subwoofer and column loudspeaker with built-in 3-channel mixer, called MAUI 28 MIX. 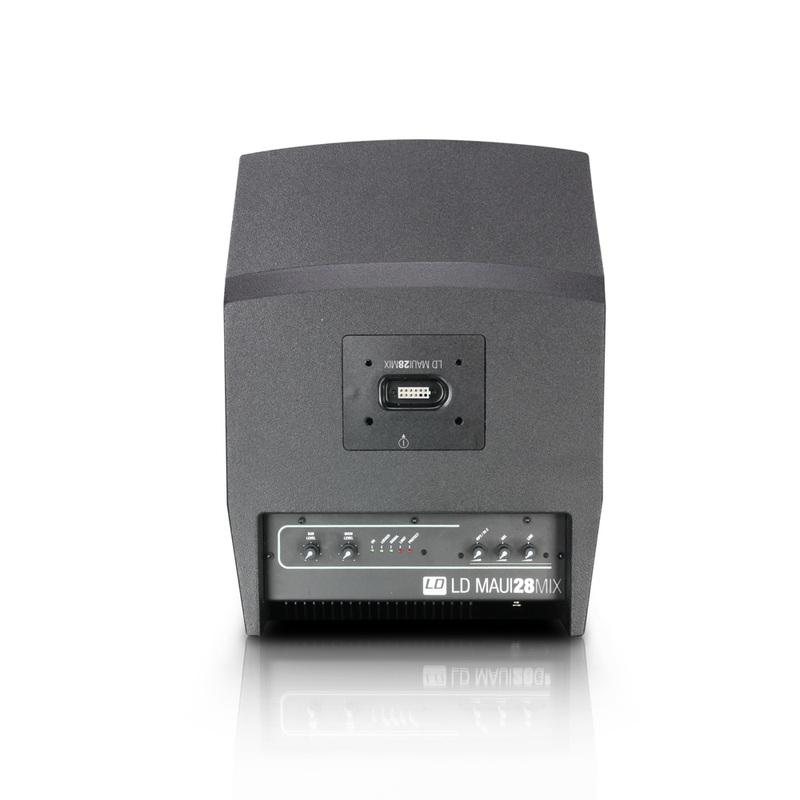 This new addition to the MAUI Series has the same compact format as the other MAUI loudspeakers, with enhanced connection capacities. 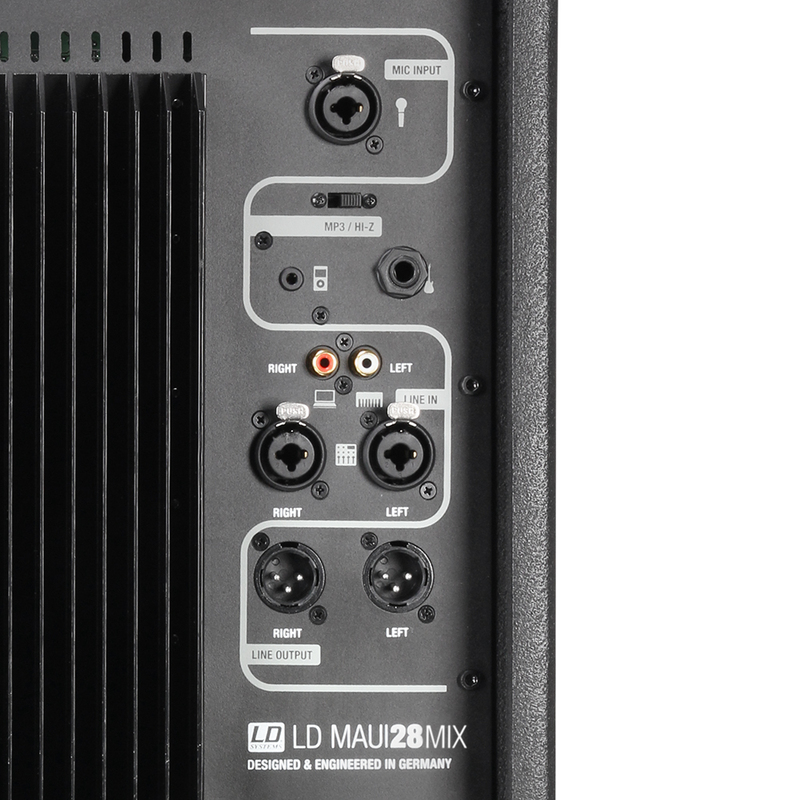 Designed for solo artists, DJs and small bands, the powered MAUI 28 MIX 3-channel mixer allows for using all the inputs simultaneously. 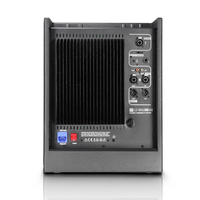 It uses 5 amplifier modules in Class AB, a digital power section and a dual limiter. 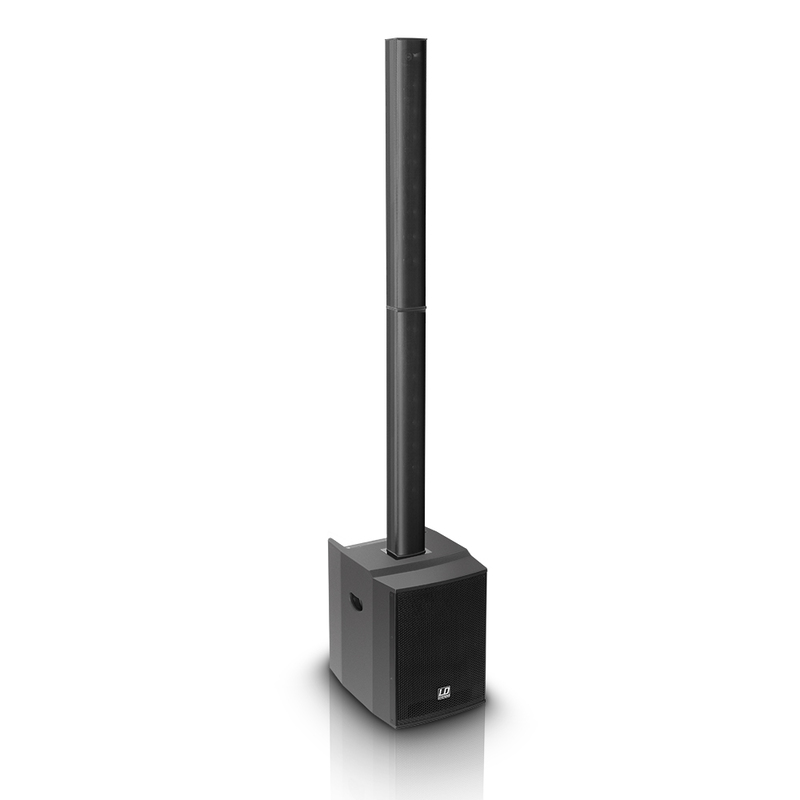 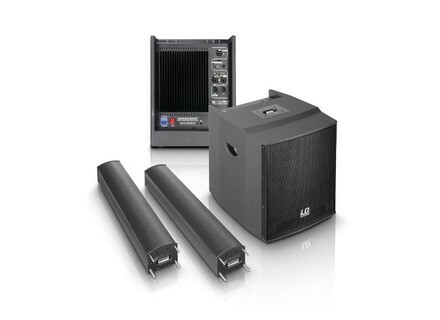 The new LD Systems MAUI 29 MIX is available for the price of 1049€. More info at www.ld-systems.com. The NTi XL2 measures audio spectrum NTi adds to its XL2 audio analyzer new measurements in dBu, dBV and volts that allows for determining the spectrum of an audio device. 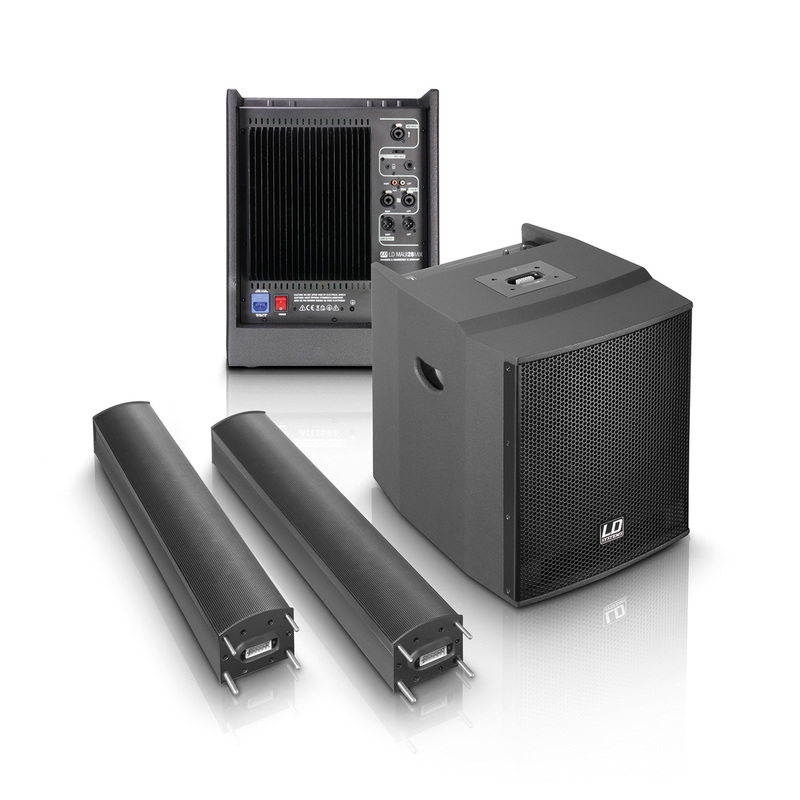 New Meyer Sound array loudspeaker announced Meyer Sound will launch in February, 2014 a new LEO Series line array loudspeaker. 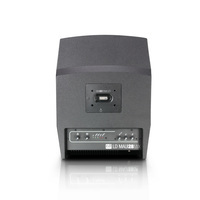 Community DP8 Pendant loudspeakers Community Professional adds to its Distributed Design series the new DP8 Pendant loudspeaker designed for use in restaurants, hotels or venues.